Did you know that your door should be serviced every 12 months? All manufactures recommend to have your door and remote control serviced every 12 months, It is compulsory to have your door serviced every 12 months to retain your warranty with some manufactures. By having your door serviced regally will prolong the life of your door and remote control, It may also prevent unexpected breakdowns and Entrapment. 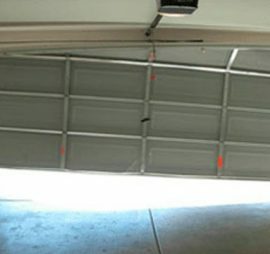 It always seems to happen when you have an emergency to get to that the door breaks down & you can’t get the car out. Or the car is stuck and you lose a day’s pay and possibly your job. Is your door lifting on one side? This means your. 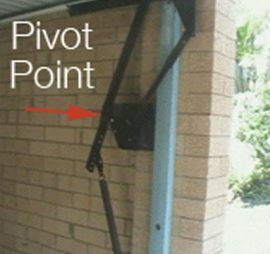 The main problem with tilt doors is the main pivot. 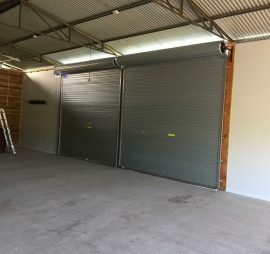 Is your roller door driving down quicker than it is. 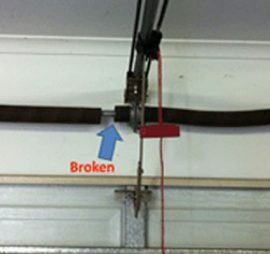 Torsion springs are the main contributor to break downs &.